Thank you stopping by for the A to Z of How I Learned to Stop Worrying and Love Dungeons and Dragons! 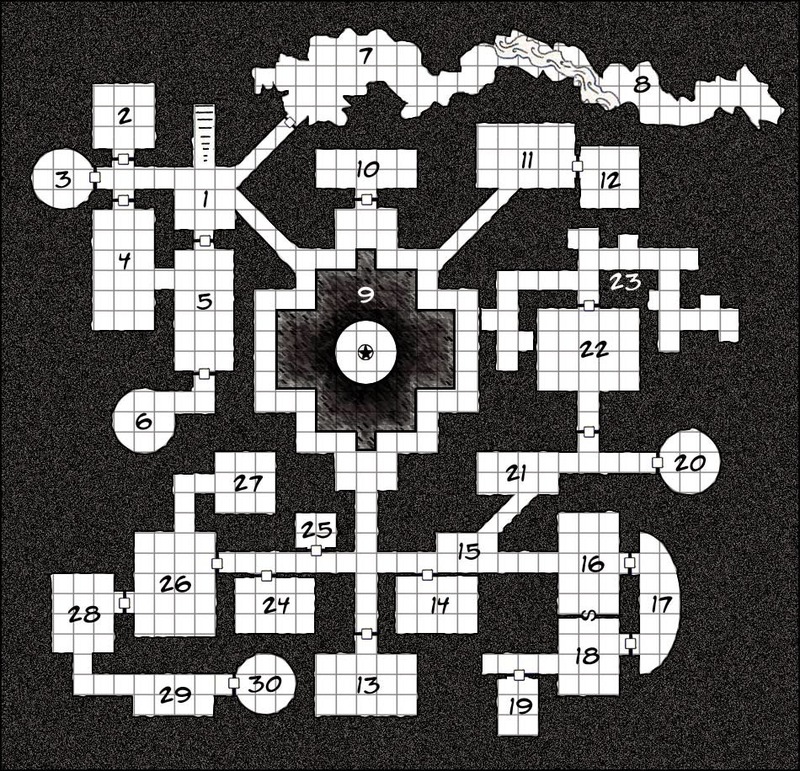 I'm going to let you guys in on something, aside from the time I ran players though a dungeon my first time being a Dungeon Master for ADnD 2E, I didn't really crawl through any dungeons until I got to play Keep on the Shadowfell for DnD 4E. That is something like an 18 year gap. I'm not going to say we didn't have fun, but we just didn't run dungeons. In fact, as I began to explore the OSR, our group didn't really use most of the strengths of DnD. I remember being very frustrated by the lack of customization in two characters of the same class in ADnD. What I didn't know then, was that a large part customization sprang from of what magic items a character had. Unfortunately, we didn't get magic items in our games...well, Kurt got them, but the rest of us didn't. And let's be honest, when your playing a game called Dungeons and Dragons, you need to face both.